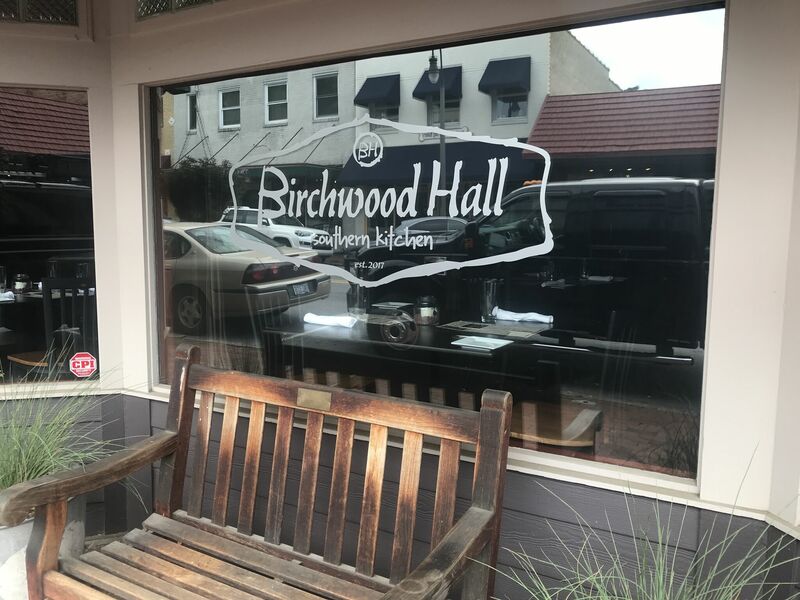 Regionally inspired southern cuisine, children’s menu, craft cocktails, local beer & wine, lunch & dinner Tues-Sun. 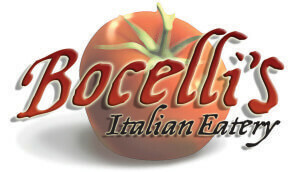 Located just off historic Main Street, Bocelli’s offers a warm Tuscan atmosphere for an extraordinary dining experience. Using the finest fresh local ingredients to create authentic Italian inspired dishes, each entrée is prepared to order using homemade sauce recipes blended into each dish. Our dough is made fresh daily creating delicious pizza and calzone in our brick ovens. 7 days a week, lunch and dinner. 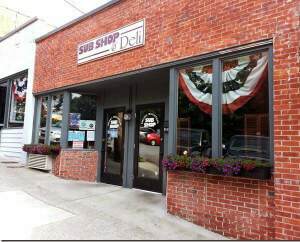 Banquet room, catering, and pet friendly outside dining. 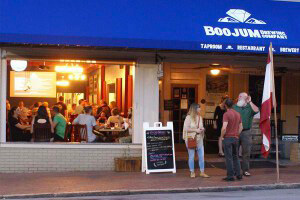 Located on Main Street, Boojum Brewing Co.’s taproom serves up creative American dishes for lunch and dinner. 16 house-made beers are on tap alongside a large selection of wine and mixed drinks. The taproom is the testing ground for new Boojum beer recipes, so stop on by to try the latest recipes and small batch releases that are only available at the taproom. 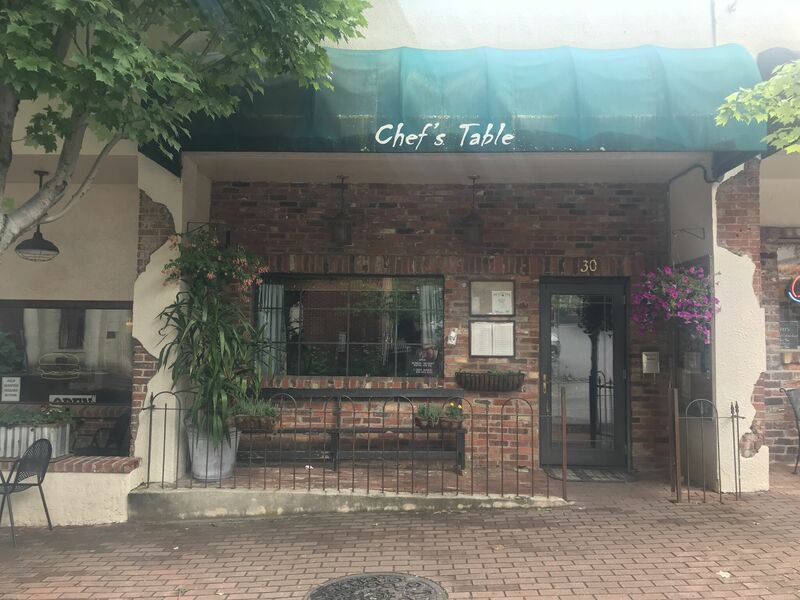 Nestled unassumingly on a side street in downtown Waynesville, the legendary Chef’s Table is a celebration of the best wine country cuisine in the Great Smoky Mountains. We believe in providing the best possible ingredients from local providers and our own personal 12 acre farm. 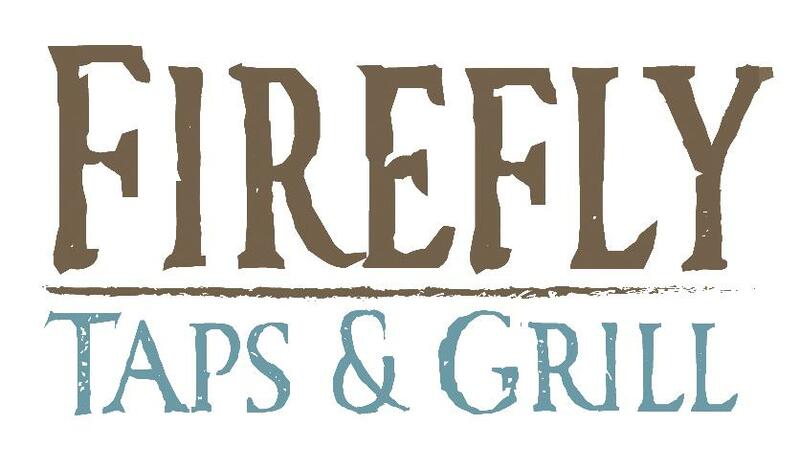 Stop by Firefly Taps & Grill to enjoy delicious food prepared with simple, flavorful ingredients. 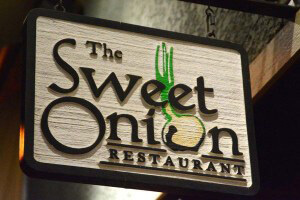 The menu consists of all your Southern favorites, along with other unique items and specials. 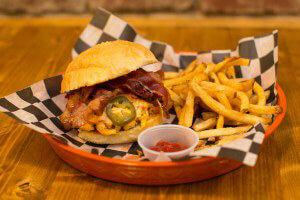 Along with local and regional beers on tap, Firefly offers a full bar, so whether you're looking for fried green tomatoes, a cocktail, a microbrew or delicious meatloaf, we're your place to be. A Unique Farm to Fork Experience. 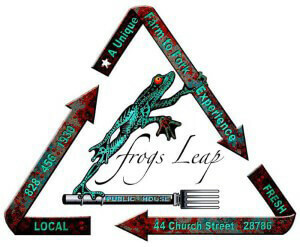 Award winning and innovative southern food with a local backbone & home grown libations. Modern regional dishes featuring local products. Wood Grilled Steaks & Chops/Mountain Trout/BBQ/Local Cheese & Produce/Local Beer & Wine. 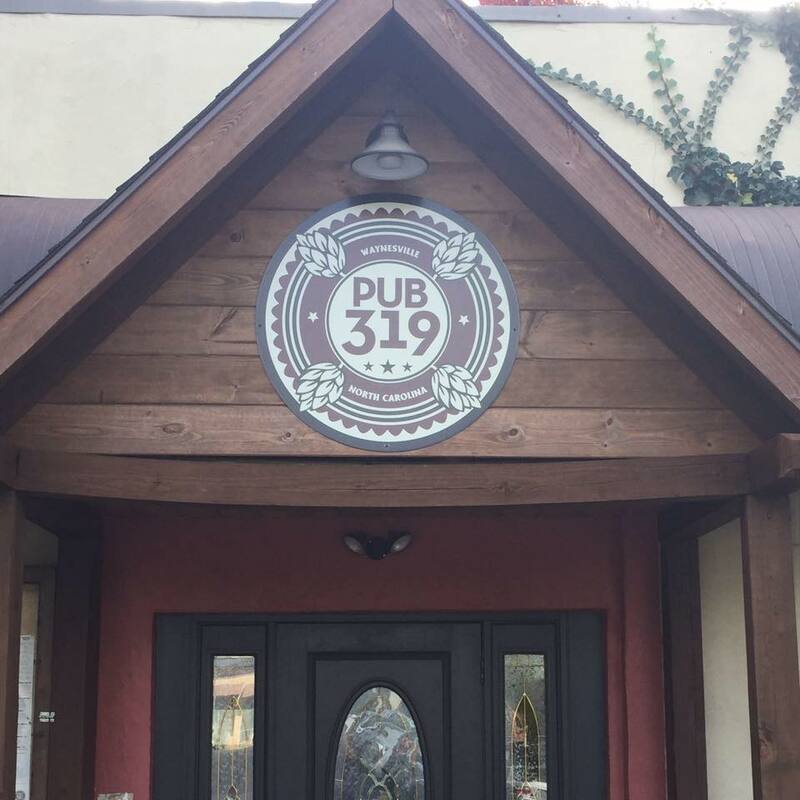 Pub 319 is Waynesville’s local sports hub and live music venue featuring 17 flat screen TVs (including NFL ticket). Outstanding local microbrews rotate on our 12 taps and we serve delicious pub fare created by our in house chef 7 days a week. 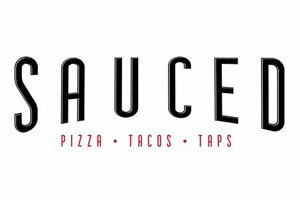 Fun, eclectic dining atmosphere offering specialty tacos, pizza and taps. 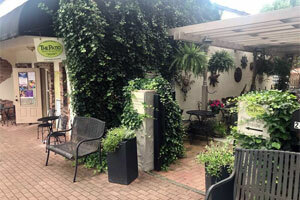 Patio seating and fresh, delicious food.